In its 2004 report, the 9/11 Commission identified what it perceived were shortcomings in the appointment process during presidential transitions. The report asserted that delays in filling top executive branch leadership positions, such as those experienced during the 2000-2001 transition, could compromise national security policymaking in the early months of a new Administration. Although the unique circumstances of the 2000 presidential race truncated the ensuing transition period, the commission’s observations could be applied to other recent transitions; lengthy appointment processes during presidential transitions, particularly between those of different political parties, have been of concern to observers for more than 20 years. 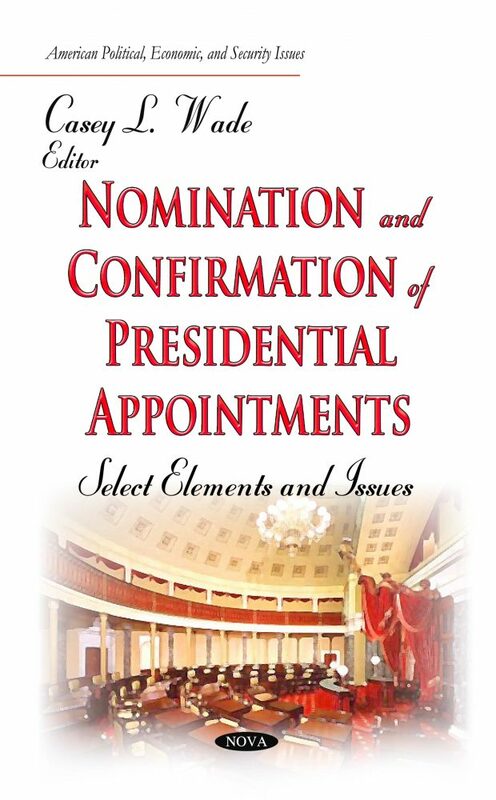 The process is likely to develop a bottleneck during this time, even under the best of circumstances, due to the large number of candidates who must be selected, vetted, and, in the case of positions filled through appointment by the President with the advice and consent of the Senate (PAS positions), considered by that body.